When will the madness come to an end? In a new plea to the courts, separate from the case happening down in San Jose between Samsung and Apple, Apple’s lawyers are looking for an appeals court to go through with the ban on the Galaxy Nexus. 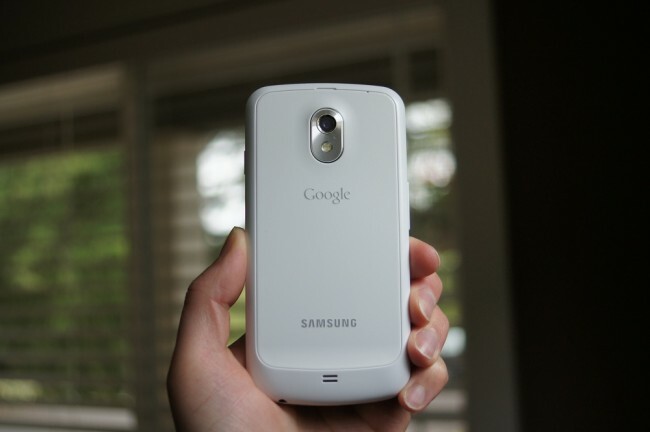 Apple states that the Galaxy Nexus was purely a “copycat product” in an attempt to steal smartphone market share. As you may re-call, Apple did win a previous injunction on the device, but thankfully Google was able to fix the unified search issue that was in question. Apple’s game plan will be to show that the Galaxy Nexus did indeed steal some share from the iPhone and caused millions of dollars in damages, but Samsung’s lawyers believe that will be very difficult, given the Galaxy Nexus’ “miniscule” sales numbers. According to Bloomberg, a trial is set to take place March 2014. It looks like we’ll be waiting a while for all of this to end. Apple, where do you get off?